“Absolutum,” comes in with a sonic vibe, shifting and changing with the wind, varying at different points before exploding with power and energy. 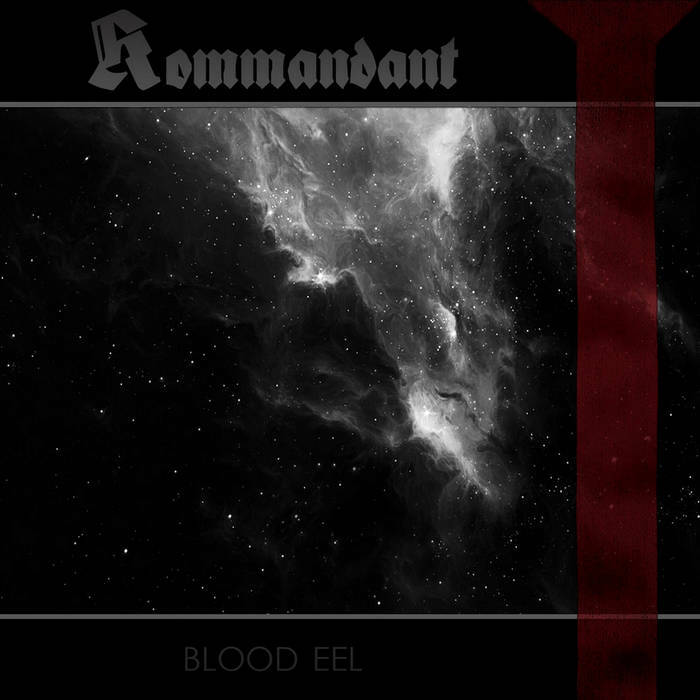 “Blood Eel,” is ferocious, a rip roaring monster of a song that destroys and brings things back to life in equal measure. “The Struggle,” is a battering ram of energy and power. “Ice Giant,” slowly builds and then explodes with power and might. “Cimmerian Thrust,” is dark and foreboding, weaving a tale that one might not expect. “Aeon Generator,” slowly weaves its way into being before disappearing in a blaze of light and power. “Moon, The Last Man,” is chaotic and frenetic.